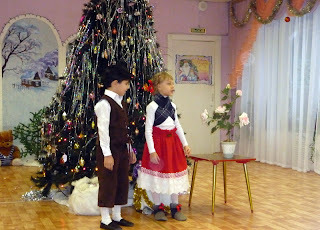 As I promised in my previous post, here are some pictures of our New Year. 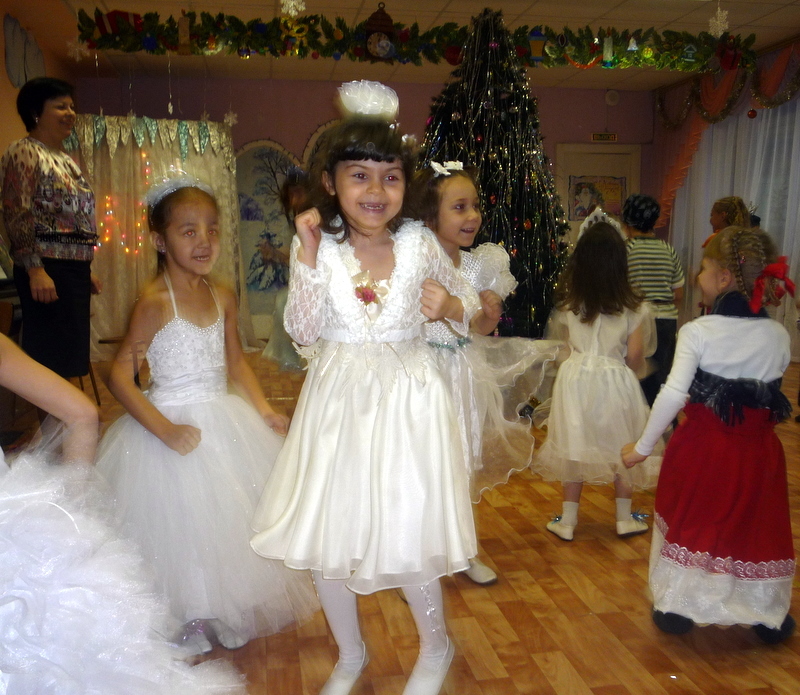 First, on December 28th there was a New Year party in my daughter's kindergarten. 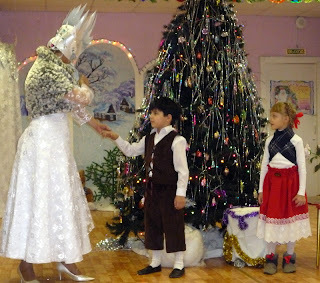 They staged "The Snow Queen" by Andersen. 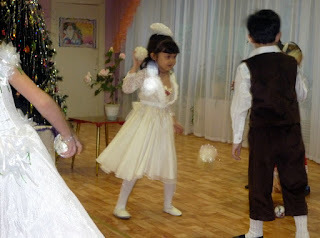 Kids had great fun, there was a lot of dancing, singing and playing. Oh, and they got their first sweet gifts, too! Now, the main part comes: December 31-January 1. In some families kids go to bed on December 31st just like in any other day. In our fam it's the only day they are allowed to stay up as long as they can/want. This time Delia went to bed at 4 a.m. 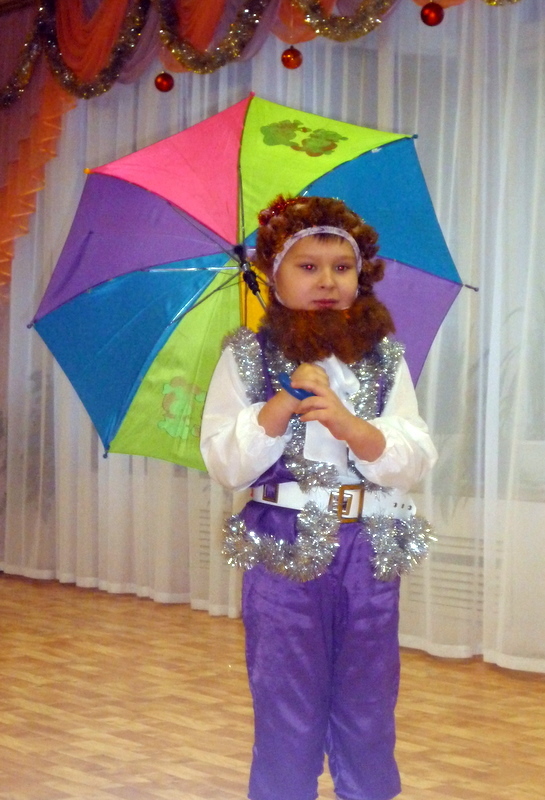 This time everything went exactly as planned for Ded Moroz. The gifts appeared under the tree right on time and nobody saw who put them there :) After that adults could finally watch TV, relax with a cup of tea and some delicious cakes while Delia and her cousin were exploring their gifts and playing. I love this family time. More than anything. Happy 2012! And may it be the best year for you! Very nice and cool! In my sons' kindergarten the performances were great, too. 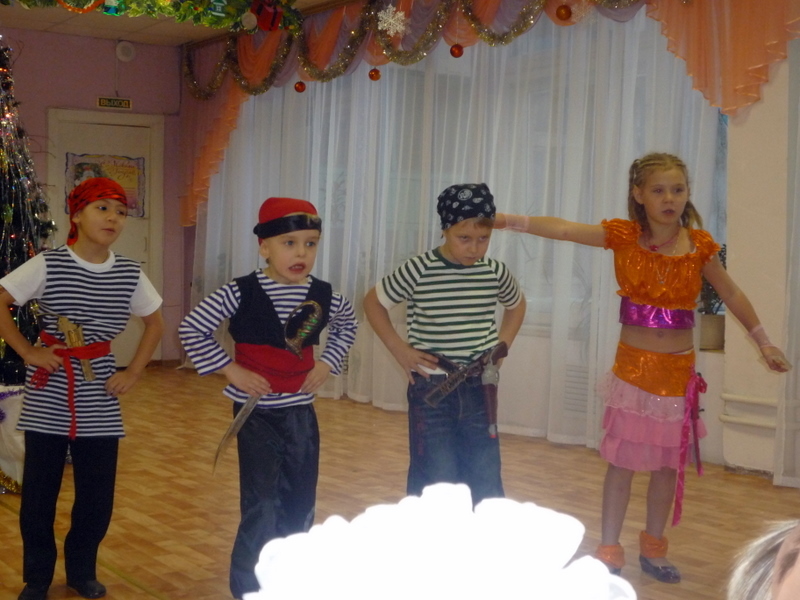 The big one's group staged The Nutcracker', and in the small one's group there was just a show, without any definite roles. On December 31 the kids were in bed close to midnight. It was not my intention, they just were too tired, as we spent the whole day skiing, skating, and tobogganing. The weather was perfect, about -10 and snowing. Hi Olga! 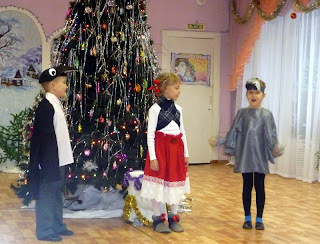 Yes, the performances in kindergartens are always great, aresn't they? I always wanted to say I admire you as a mother of two boys. You are so active, and you teach them with your example to use their energy in a good way - for sports, walks etc. Keep up the good work! Thanks! This is actually not at all difficult now when they are no longer so small, but it was really hard some years ago. 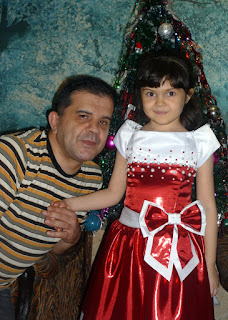 My congratulations on Old New Year! May all your plans come true this year! Tanya M.
Thank you, Tanechka! Both for your comment and for your warm wishes! Happy Old New Year to you, too!